Interactive Design Solutions -- Keeping You On Track! What Does Interactive Design Solutions Do? Interactive Design Solutions -- Keeping You On Track by designing and developing Miva Script applications to specifically fit your needs. Applications or Modules can be integrated into the MivaMerchant Shopping cart system. Custom Scripts and Custom Miva Merchant Modules. Both Custom Modules and Retail Modules can be tailored to your needs and specifications when something extra is needed. Integrate Photoshop Designs (.PSD) into MivaMerchant 5.5 Shopping cart. Integration of Static Web pages to MivaMerchant 5.5 Shopping cart. Install and Integrate 3rd Party modules. 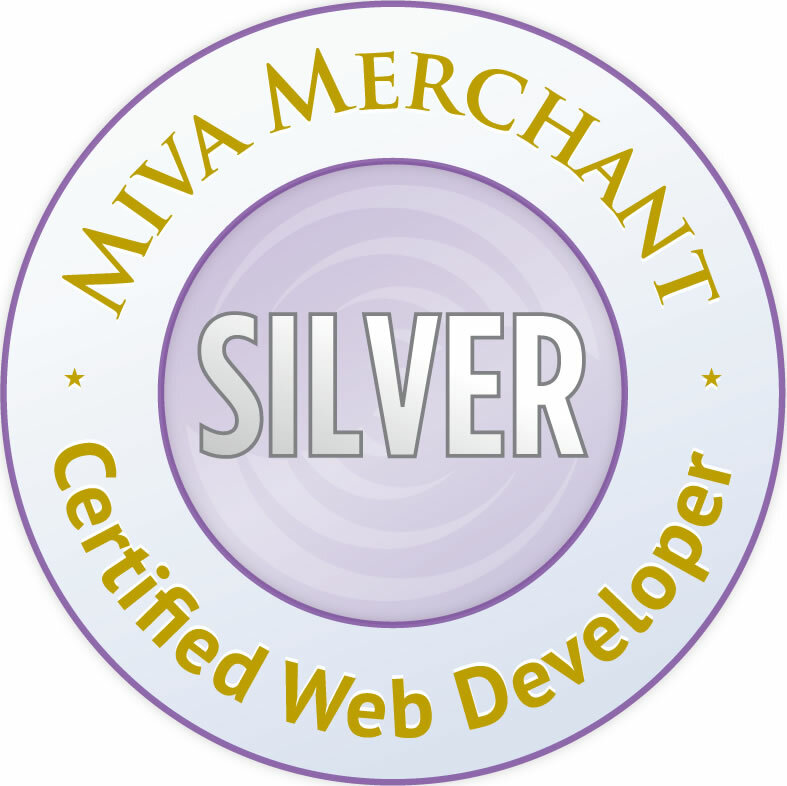 We do Top Down Full Scale Web Development with Productivity in mind specializing in Miva Merchant Online E-Commerce Store development and custom Miva Merchant Module development and retail Miva Merchant Module development. IDS also offers "Sponsored" features and enhancements. If you have an idea for a feature in one of our modules that you would like to have because it will save you time and money, just let us know and we'll quote the enhancement or feature. We've implemented sponsored enhancements in our modules that pay for themselves very quickly because of the time and money you will save. "Scott custom-programmed a module for one of our Miva Merchant B2B sites. He understood exactly what we needed and delivered on time. The module works like a charm. I highly recommend Scott. As a Miva developer, he's one of the best out there." "Most of our products (books and Bibles), come in a series, with different options, like, type of cover, colors, print size, with or without thumb index tabs, price etc. Other than those variables, most of the descriptions are identical. This App means that once the content and embedding work is done for one product, other products can be entered in minutes."